FOR A LIMITED TIME ONLY!!!! 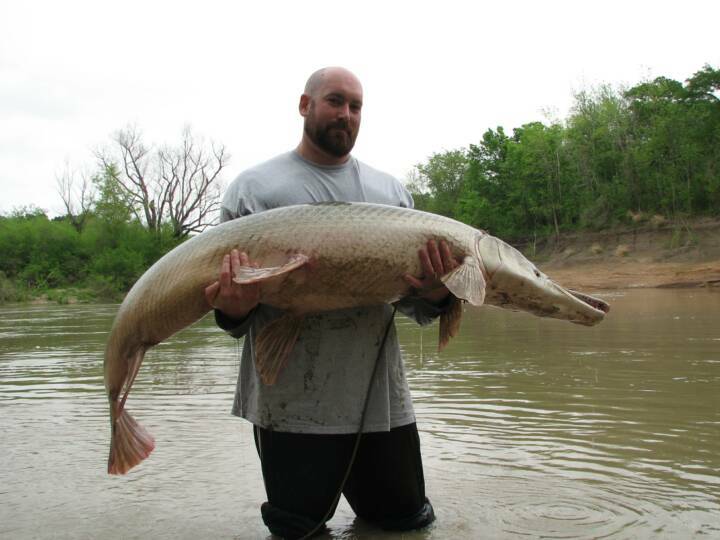 Bubba Bedre is offering a discounted Gar Fishing Adventure in Texas. You can go fishing for $400.00 for 2 people on the Trinity River. This offer is only available until September 17th ,2011. Hurry! Space is limited . Catch one of Americas Oldest and most prehistoric fish. FATHER SON HUNT---- ALL INCLUSIVE! 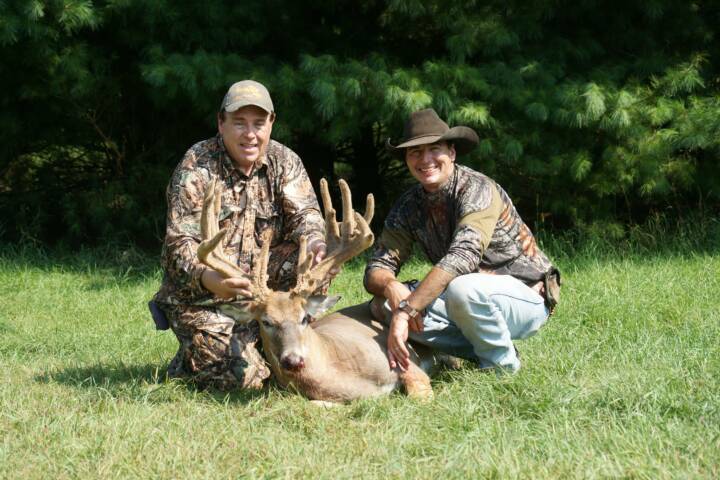 (2) Mature Whitetail Bucks up to 150"
5 Days 4 Nights / All Meals and Beverages / Professional Guides / Field Care and MUCH MORE! CORPORATE HUNTS----- Custom packages catered to your needs for hunting or just a wilderness retreat. 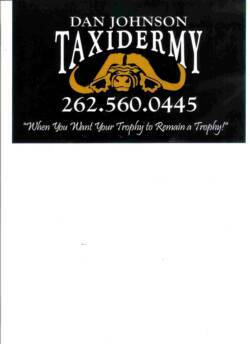 4 for 4 ---------- Management Deer Package $2500/hunter Call for details limited space available.